Welcome to Capri Court RV Park! We are a family-operated campground that has been happily serving campers since 1973. Our campground is now under new management and we look forward to serving you better! 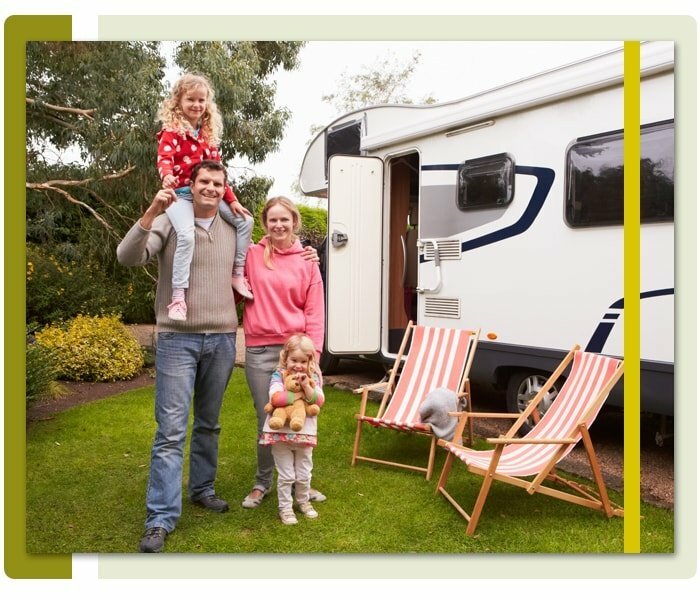 Visit us today and settle in one of our camping spaces. Our beautiful campground is located in the heart of the Bayou Country in the humble community of Bayou Blue in Houma, LA. Our campground sits at 105 Capri Court, Houma, LA. Coming from Highway 90, you must take exit 204 to enter our park. Our office is open on Mondays through Fridays from 9:00 AM until 4:00 PM, and on Saturdays from 9:00 AM until 12:00 PM. We are not staffed on Sundays. Please contact us for more information. Click the available buttons to see our main campground map and RV overflow area map. Our campground has 45 RV sites and 3 tent sites that are available at affordable rental rates. We offer both 30 and 50 AMP sites which include water and sewer hook-ups. There is also a Wi-Fi internet service available for your complete convenience. We have clean and spacious restrooms which include shower facilities and a Laundromat. There is also a large pavilion with a fully air conditioned meeting room available for rent. For a complete camping experience, we have a fishing pier and boat launch that offers easy access to St. Louis Canal. An exciting camping experience awaits you at our campground. Book one of our camping spaces at Capri Court RV Park today and enjoy a fun-filled weekend getaway with your family and friends! Call us today or browse through our website for more campsite booking information.